The Beauty Blender is a product much talked about in the beauty industry - is it worth it? 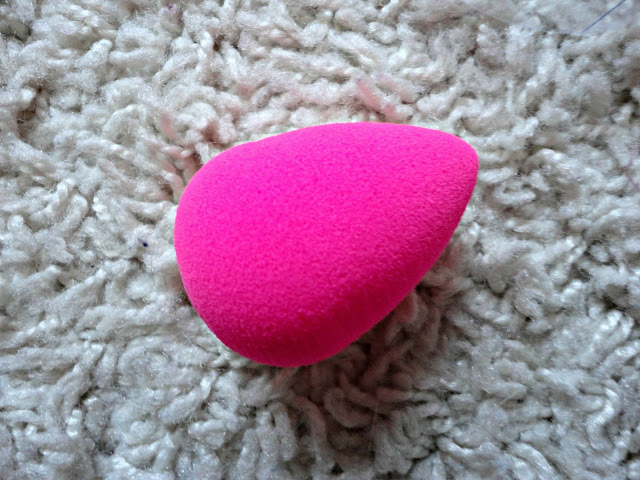 Is it just a glorified makeup sponge? Hearing that it's a favourite amongst celebrities like the Kardashians, Blake Lively and Leighton Meester, I knew it was only a matter of time before I tried it for myself. Yes, it's £16, but let me tell you - it's worth it. Plus, personally, I would spend about that much on a brush anyway. 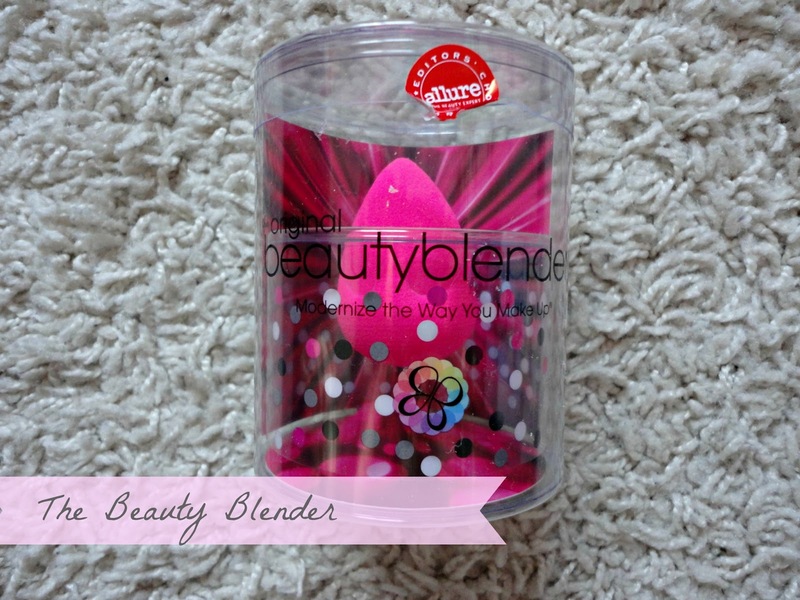 The idea behind the Beauty Blender is that it has no edges so leaves no harsh lines with your makeup, making for a flawless finish. Firstly, you have to run the Beauty Blender under cold water and squeeze it so that it's damp, not soaking wet. When you do this, it expands really quickly and there's a noticable change in size between a dry Beauty Blender and a damp one. Then, you dot your foundation all over your face and 'bounce' the BB all over your face to blend it all in nicely. You can then use the pointed end to blend in under eye concealer or cream highlighter, and the larger part for cream blush. So essentially, it's 4 brushes in one! I absolutely LOVE this and highly doubt I'll be going back to my RT Buffing Brush for a while. It gives coverage without making it look cakey or uneven and blends cream products like a dream. I've used this with the Maybelline cream blush and it looks so natural on my skin, leaving no harsh lines like cream blushes can often do. I've seen a few questions about how to wash these, and wonder about how hygenic they are. However, I have been washing mine by pouring some L'Oreal Micellar Water into a cup, squeezing the BB into it and rinsing all the makeup off the sponge. 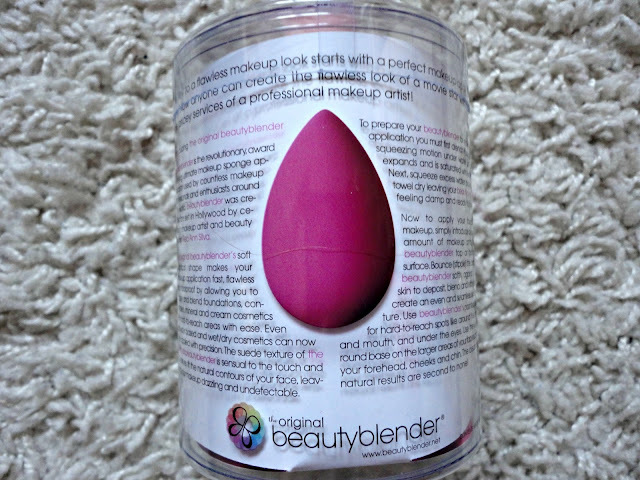 I then get it squeaky clean by rubbing some hand soap onto it and rinsing again, and this has left no stains, just a nice clean Beauty Blender. I couldn't recommend this enough and if you're looking for something new to apply your foundation with, try this. Let me tell you, it's not a favourite amongst the A-List for nothing!